The protagonists: The album "Zero Set" represented a milestone in latter-day Krautrock, created in 1983 by a hugely authoritative triumvirate of the German avant-garde: Dieter Moebius (Cluster, Harmonia), Conny Plank (legendary Krautrock producer) und Mani Neumeier (Guru Guru). The musician, producer, remixer and self-confessed Krautrock fan Richard Fearless (Death In Vegas) has dismantled the outstanding track "Speed Display" and bequeathed two new versions to Bureau B. The outcome: The original was powerful enough, driven forwards by Mani Neumeier's machine-like drums and incessant bass synths, yet Fearless has managed to crack up the energy levels even further. 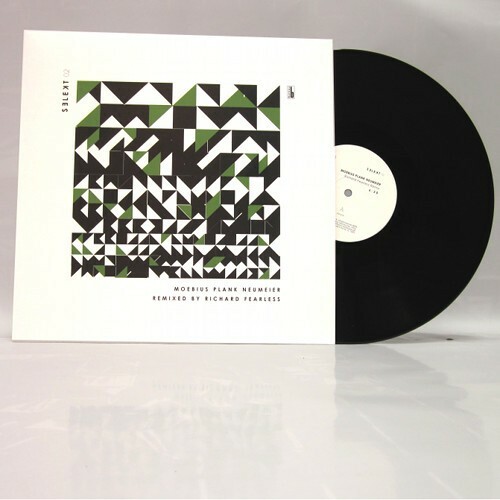 On the A-side he has grafted rhythmic patterns onto a four-to-the-floor beat and compelling bass signature. Feedback, echoing voices, a sprinkling of synth-only the most essential elements, nothing which risks overloading the mix. Meanwhile on the B-side, the original track is barely recognizable. 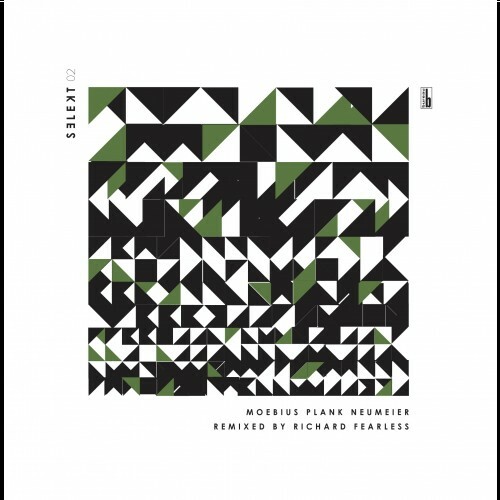 Fearless has plucked just a few notes from the bassline and crafted a fine slice of hypnotic electro-dub with minor chord echoes.